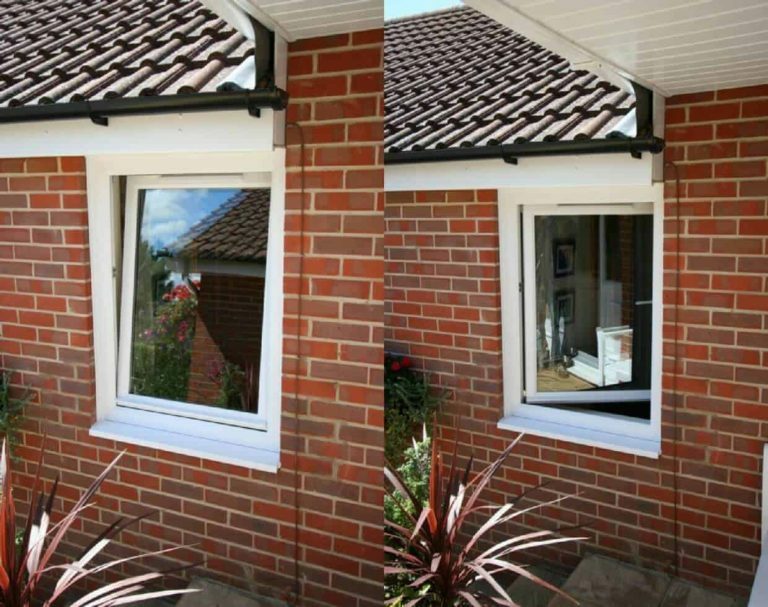 Installing Bespoke uPVC / PVCu Double & Triple Glazed windows from Test Valley Windows will not only enhance the look and value of your property but also help make your home warmer and quieter, while increasing security. 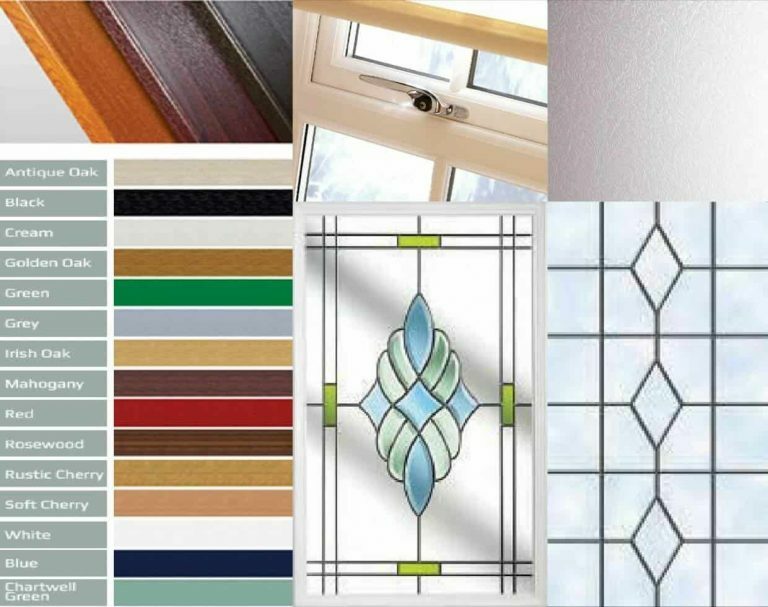 We offer a wide range of styles, finishes and accessories to ensure the double or triple glazed windows you choose suit both your home and your budget. 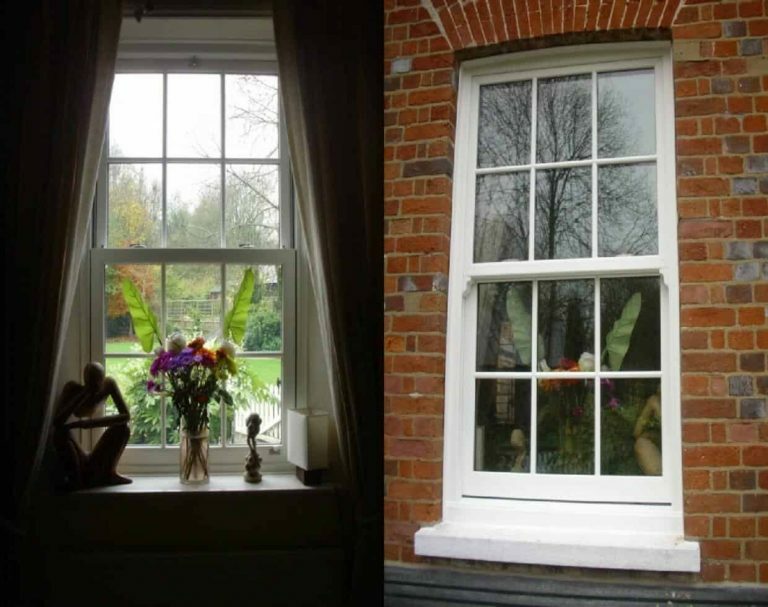 There’s a style of window to suit every house and personal preference. Fitted as standard, our energy efficient glass will improve insulation in your home and help reduce soaring heating costs. Test Valley Windows energy efficient double and triple glazed windows will transform your home making it quieter, more secure, reduce your home heating bills, and improve the style of your home. 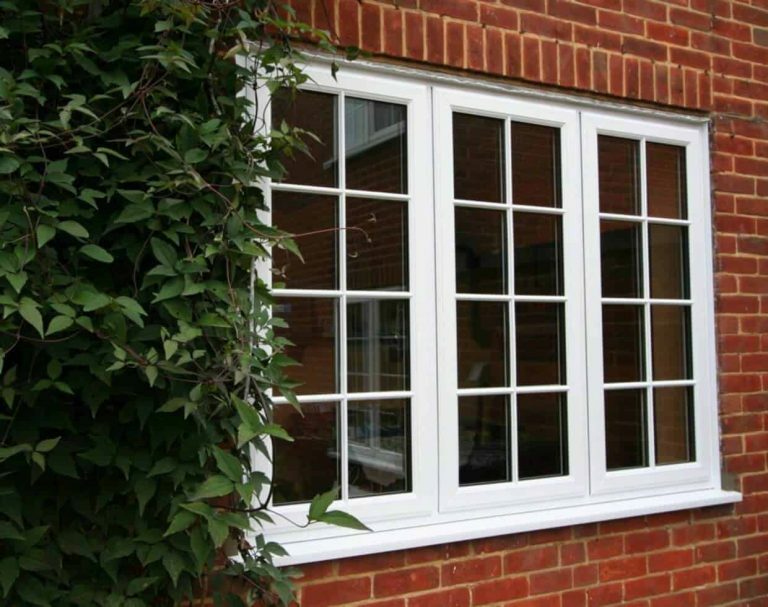 We have a huge range of low maintenance uPVC / PVCu windows including Casement Windows, Sliding Sash Windows and Tilt & Turn Windows, all available in double or triple glazed glass. Available in a wide choice of colours, styles and finishes, they are all beautifully made bespoke to your order. Our uPVC double or triple glazed windows and doors are available with endless design options including lead design, stained glass and bevelled designs, handle choices and lots more. Test Valley Windows have been installing windows, doors conservatories, orangeries, porches and roof line products from our base in Hampshire, for over 20 years. We are a Which? Trusted trader with a fantastic reputation and extremely high standards of quality, ensuring you get total peace of mind.